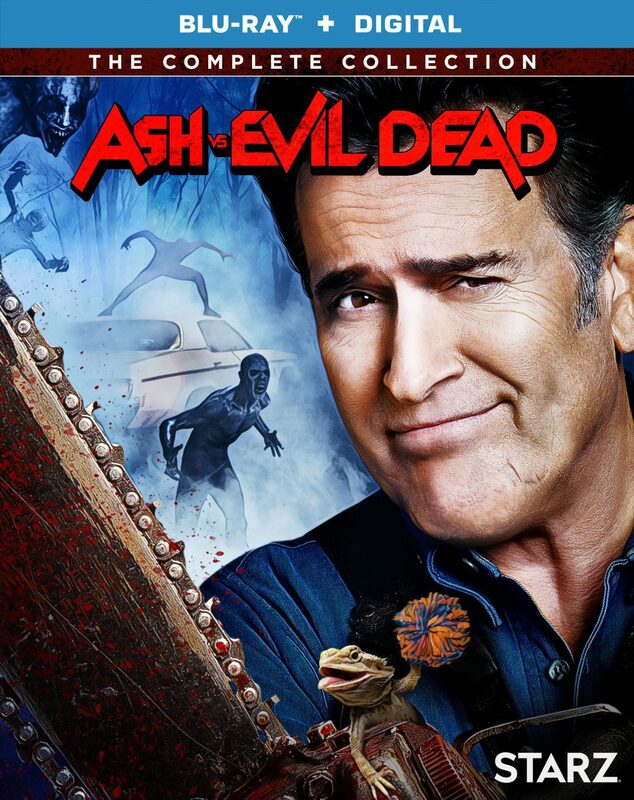 Experience all three chainsaw-wielding seasons of the hilarious, critically acclaimed, most-watched comedy on Starz when the Ash vs Evil Dead: The Complete Collection arrives on Blu-ray™ (plus Digital) and DVD October 16 from Lionsgate. Legendary horror icon Bruce Campbell stars in this series that follows up Sam Raimi’s cult-classic horror film The Evil Dead. The Ash vs Evil Dead: The Complete Collection 6-disc Blu-ray and DVD includes hours of bonus content and will be available for the suggested retail price of $49.99 and $49.98, respectively. Previous Long Beach Comic Con 2018 Cosplay: Spider-Men, Batgirl Harley, My Hero Academia and More!